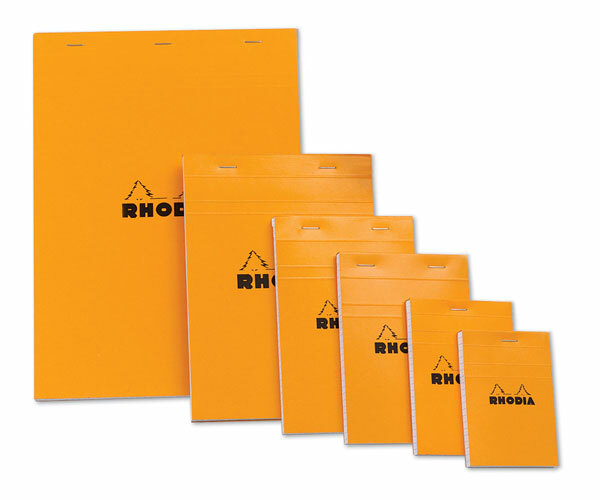 Rhodia staple-bound graph pads feature 3/8" square violet grid lines. They're micro-perforated for quick and easy tear off. Eighty 20 lb bond (80 gsm) sheets per pad.